Singapore is a shopping haven, with a wide range of places for people to buy whatever they want. In Orchard Road, the main and most well-known shopping district, retail stores can be found all over with luxury goods on sale. Too rich for your taste? Why not head over to rustic Bugis Village for some street market fare and get some great bargains — truly, there is something for almost everyone. However, these places might be a little out of the way for some, because if you’re living in Singapore, you probably live in one of the heartland areas on the outskirts of town. Sure, Singapore is relatively small and quick to get around thanks to the easily accessible public transport, but there will be lazy days when you don’t feel like going anywhere too far. Not to worry, because there are shopping malls all over in the heartland areas too. In fact, most heartland malls are relatively new and modern, and full of retail stores to settle any basic needs. It might not be as luxurious or glitzy as Orchard Road, but if you only need to go grocery shopping or buy various household products and items, why would you want to travel all the way to town when you can get it nearby your home? Singapore is categorically split into five regions — North, North-East, East, Central, and West. 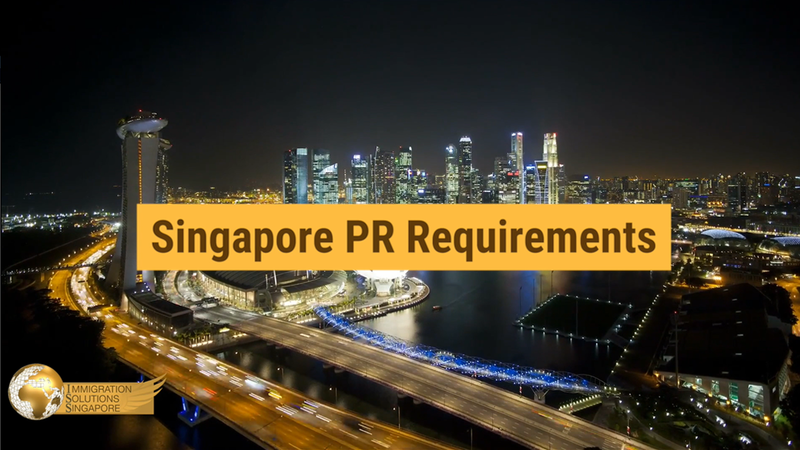 The Urban Redevelopment Authority of Singapore does this to simplify planning efforts, and also as a way to gain more accurate statistics about the population. These regions are where most citizens and residents live, grouped together in neighbourhoods known as heartlands. There are usually multiple heartlands in a single region too. In past years, people would travel to shopping spots in central areas if they wanted to shop or needed to buy stuff. Nowadays, heartlands are developing rapidly to cater to the residents in the area and make things more convenient for them. This is why there are now many shopping malls in heartland areas — so people won’t have to travel far, and can get most of whatever they need from their own neighbourhood. Here are some of the best heartland shopping malls in each region. The North region of Singapore is one of the busiest regions in Singapore. It is the second largest region in terms of land area and houses an estimated population of around 531,000. Heartlands in these areas include Woodlands, Yishun, and Sembawang. Proudly known as Singapore’s seventh largest shopping mall, there are over 250 retail outlets and food stalls spread out across five floors and a basement. If you want to watch a movie, there’s a cinema here too. 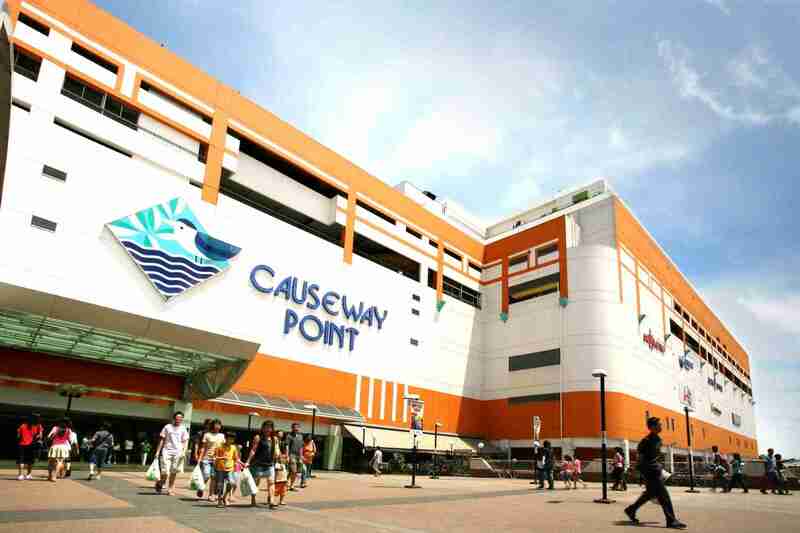 Causeway Point is typically bustling because it’s close to the Causeway — the checkpoint bridge that links Singapore with Malaysia. There are buses at Causeway Point that people can hop on if they want to head to Johor Bahru — just remember to bring your passport along. Northpoint City was the first ever heartland mall to be opened in the North region back in 1992, and it drew many famous brands and retailers to set up shop. However, over time, the mall became quite run-down, until it was given a much-needed facelift in 2017. Now, Northpoint City is the biggest mall in Yishun, with two wings of different stores and outlets — all across 1,300,000 square feet of land space. The North-East region of Singapore is the most densely-packed, and the estimated number of residents living here is about 900,000. The largest heartland areas in this region are Sengkang and Punggol. Formerly known as Compass Point, this heartland mall was originally built in 2002, back when Sengkang was in the early stages of development. Today, it is a vibrant and fully mature housing estate. Compass One is conveniently located right next to the Sengkang MRT station, where many hop onboard a train to head elsewhere. It has over 150 shops, including a polyclinic right across the road. Right in the heart of Punggol, Waterway Point is built right beside Punggol Waterway, and it is the first mall in Singapore to be integrated with a town square, and a visitors’ centre where people can learn about the history of Punggol through fun exhibitions and activities. It’s also conveniently located right next to Punggol MRT station, so it’s easy to get there. The East region is home to heartlands like Tampines, Bedok, and Changi. It has the smallest land area, but surprisingly, it also has the second highest population density. About 690,000 people reside in this area. Tampines MRT station is situated right in between 3 different malls — Tampines Mall, Century Square, and Tampines 1. Of the 3, Tampines 1 is the most recent addition. It was opened in 2009, and it now houses five floors worth of retail and food stores. Bedok is the most densely packed heartland in the East, and Bedok Mall was the first major shopping mall that opened in the area. With 200 stores across three floors, the mall is directly built over a bus interchange and is also conveniently located right next to the MRT station. Last but not least, the West region is the largest land area in Singapore with 201.3 kilometres square of landmass. Interestingly enough, it is also the second-lowest in population density, with an estimated population of 915,000. The International Merchandise Mart, better known as IMM, is a haven if you’re on a budget. It is home to more than 50 factory outlet stores, which makes it Singapore’s largest outlet mall. There are many other retail outlets here as well, and it’s not surprising that IMM draws huge crowds every week.